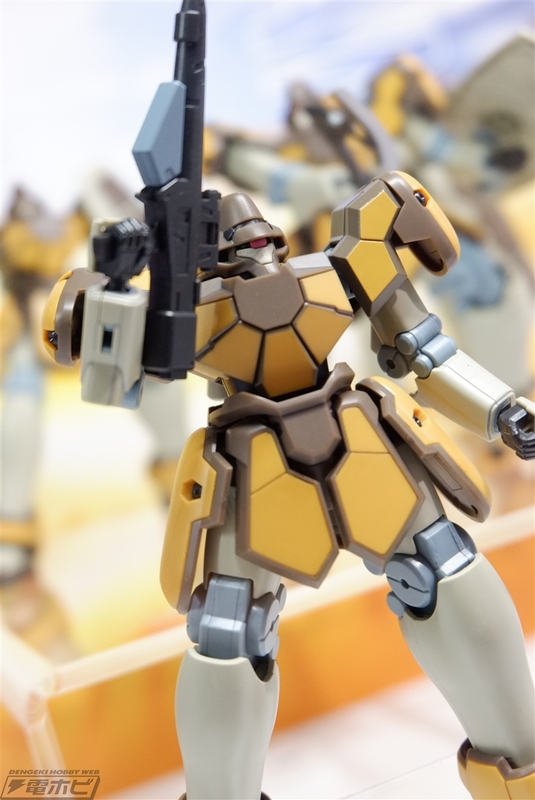 The Gundam Base Tokyo NEXT PHASE GUNPLA EXHIBIT displays the latest GunPla for the month of April and May 2019! 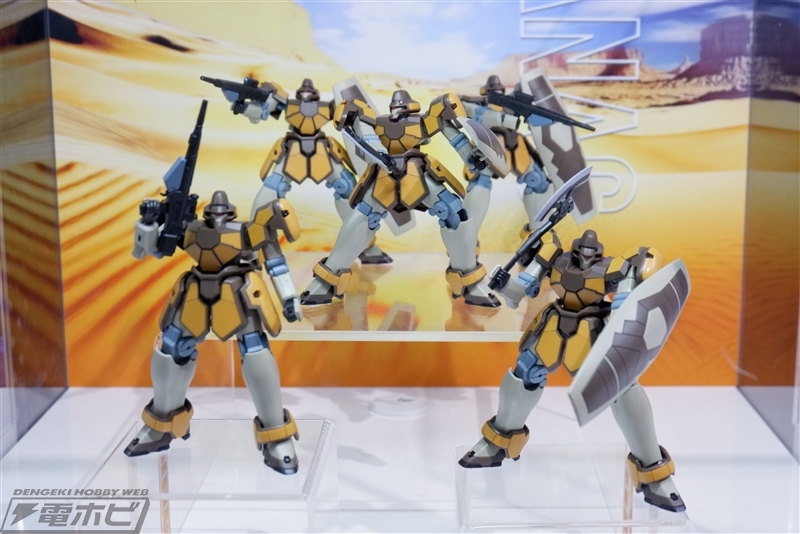 Including one of the biggest surprises this year is the Maganac from the Wing Gundam series. 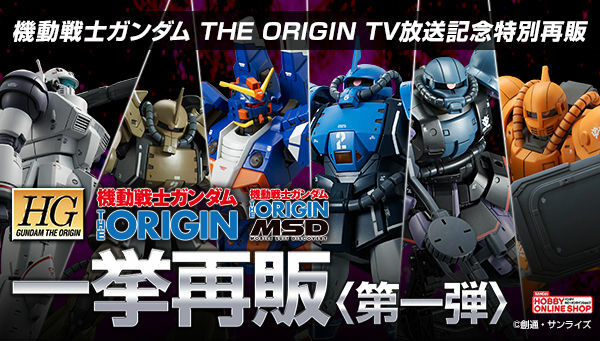 The kit will join the HG After Colony line in May 2019 for 1,296 Yen with taxes included. 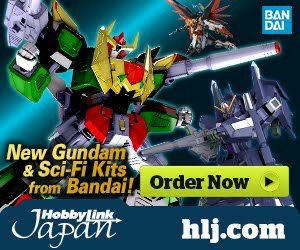 Following images shows the picture gallery by Dengeki Hobby. They look really nice! 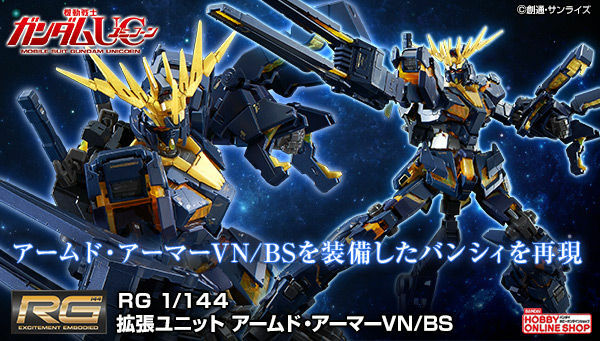 I just hope that the yellow parts on the chest are panels, not stickers. All the other yellow bits on the shoulders and skirt look like molded parts, luckily. 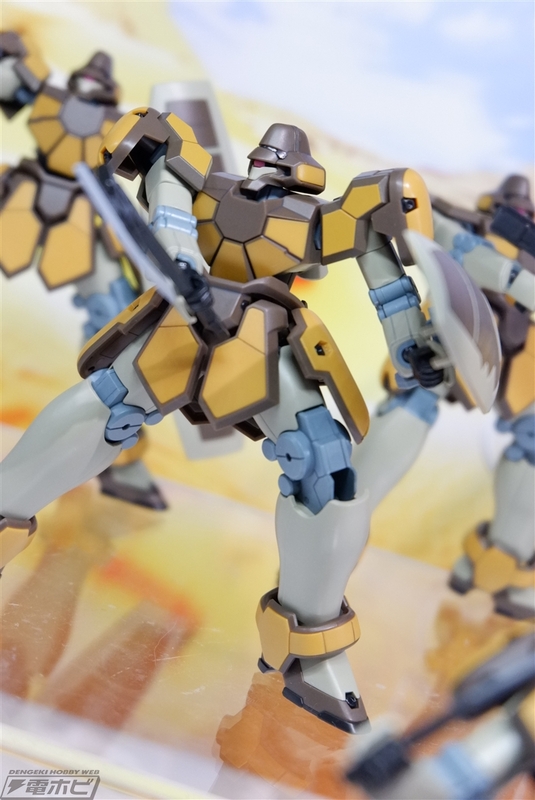 I really need to see how the elbow joints work for this mobile suit. I hope those yellow bits on the chest aren't given as stickers. 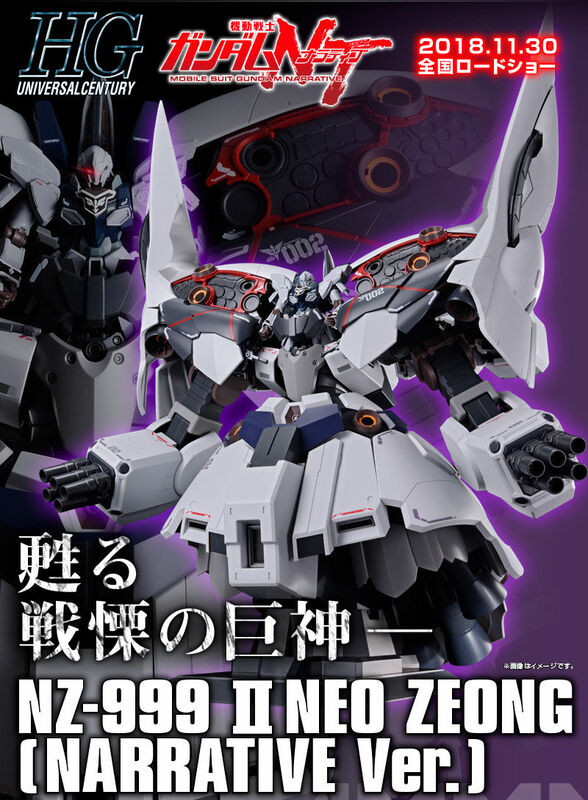 Bandai already released 1/144 RG Tallgeese. If the Maganac is getting a release, I hope the HGAC line continues if we continue to hold out hope! 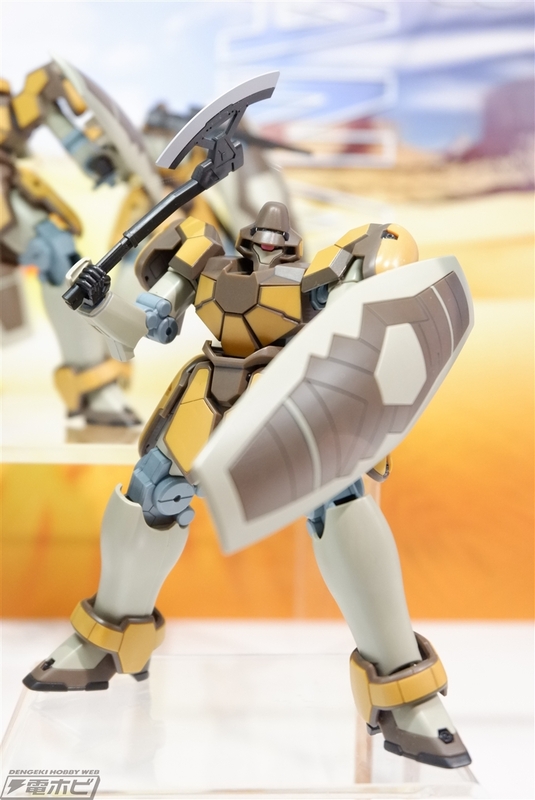 The heroic and humble Leo breathed new life into the line. 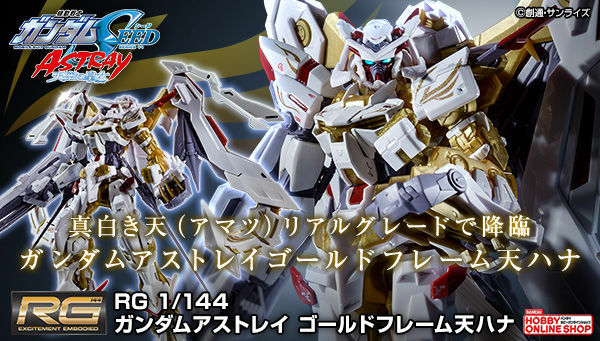 I'm hoping the Taurus or Virgos make it into the HG lines someday. (I'd like to see the Ares, but it may be a bit of an engineering hassle compared to the bulkier and more straightforwards designs of the other ones).